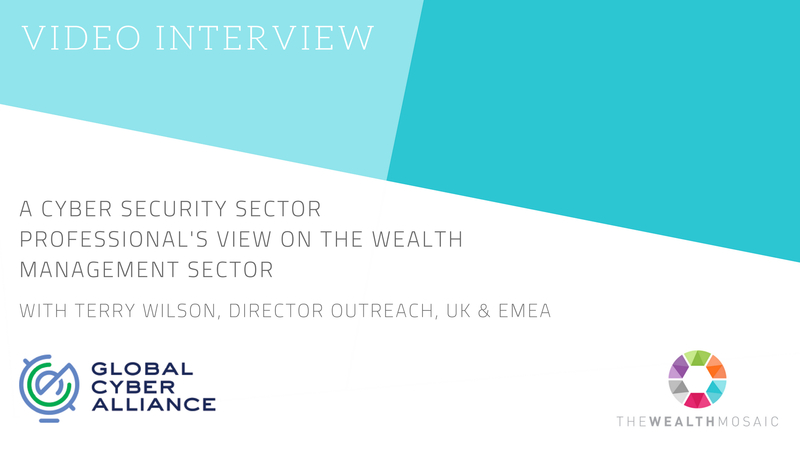 As a cross-sector, transnational organization devoted to eradicating systemic cyber risk, at GCA we are dedicated to improving cybersecurity in a connected world. The DMARC authentication tool is an important step in supporting this mission. DMARC was developed as a collaborative effort to fight phishing and other dangerous email scams. Learn more about our involvement with DMARC. 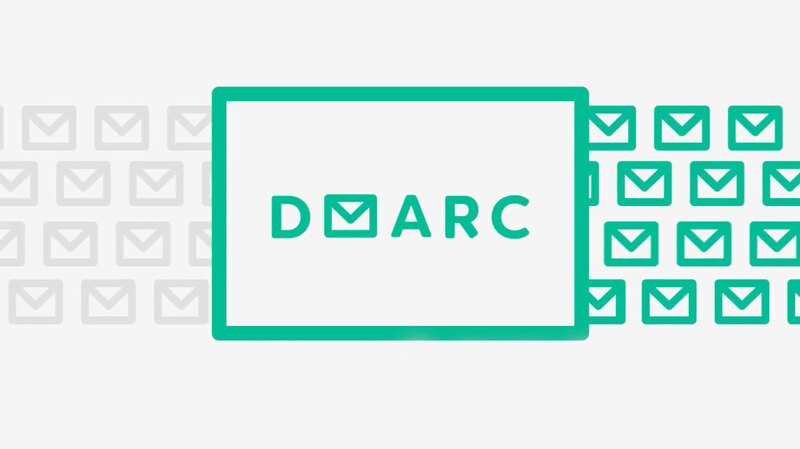 DMARC stands for Domain-based Message Authentication, Reporting and Conformance. It’s like an identity check for your organization’s domain name. A DMARC policy allows a sender to indicate that their messages are protected, and tells a receiver what to do if one of the authentication methods passes or fails – either send the message or reject the message to junk. Further, DMARC helps prevent the creation of fraudulent email accounts on your organization’s website domain. Best of all, it’s free to use. DMARC was frst developed in 2010, and it became an initiative in 2015 under the Trusted Domain Project. Currently, approximately 70% of consumer inboxes worldwide are protected by DMARC – that’s more than 2.5 billion mailboxes worldwide. However, the adoption rate of DMARC has been slow. Many organizations are still not aware of DMARC and its benefts. Many of those who have implemented it, have done so incorrectly, without realizing the full extent of its impact. 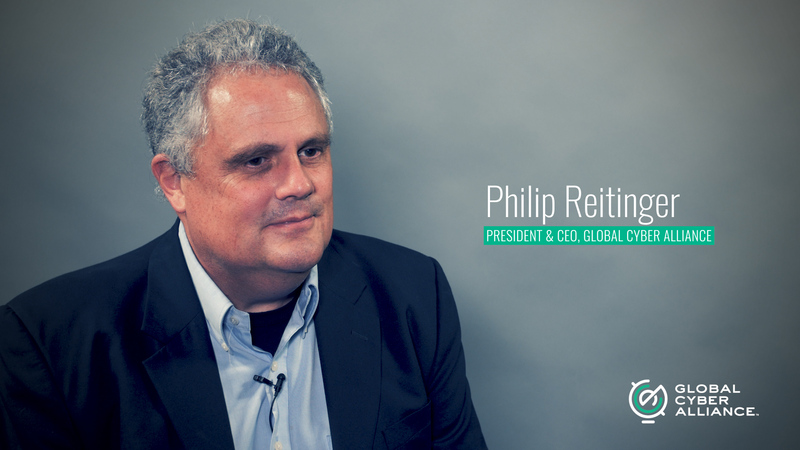 Global Cyber Alliance: Let's do something! DMARC provides a way for participating senders and receivers to streamline the analysis process by coordinating their verification efforts. This prevents spammers and phishers from using valid organization names to conduct cyber attacks, and provides insight into any attempts to spam, phish, or spearphish using your organization’s brand or name. Using DMARC, businesses are able to reduce the likelihood that their domain will be used in an attack, and they’ll be protected against incoming threats from other compromised domains. As a result this can increase customer confidence and build trust in your brand. Are we making a mark with DMARC? One year later!! Do something. Measure it. And we sure did! We will inform Global Cyber Alliance of your interest and request that they connect with you.